Sandia National Laboratories researcher Jacqueline Chen has been named a fellow of the American Physical Society. Chen was honored for her fundamental insights into turbulence-chemistry interactions revealed through massively parallel direct numerical simulations. (Photo by Randy Wong) Click on the thumbnail for a high-resolution image. LIVERMORE, Calif. — Sandia National Laboratories researcher Jacqueline Chen has been elected as a fellow of the American Physical Society. This honor is afforded each year to no more than 0.5 percent of the members of the society. Chen, who has spent her entire career working at Sandia’s world-renowned Combustion Research Facility, conducts research on the understanding of the complex interactions of fluid flow and chemistry in flames. Her research has involved some of the largest computational simulations ever performed using some of the world’s largest supercomputers. Chen has been elected to the most prominent advisory panels in the nation associated with both combustion and scientific computing research. 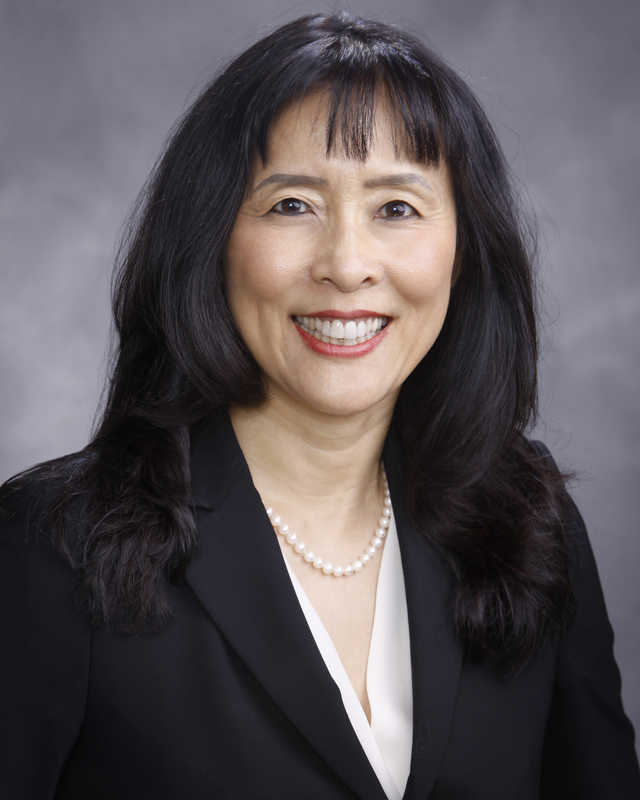 She was recently recognized with an Achievement Award from the Society of Women Engineers for her impact on the engineering community and the society. Chen was inducted to the National Academy of Engineering in September. She also was named fellow of The Combustion Institute earlier this year. She has published more than 154 papers, mostly in top research journals. Chen’s research has focused on explaining how combustion works, using a unique computer code she developed to calculate the properties of turbulent fluid flow and flames. This code scales effortlessly across the hundreds of thousands of processors in supercomputers. Chen has devoted her career to a type of calculation called direct numerical simulation. The simulation is the most accurate approach possible for modeling flames and turbulent flows because it fully resolves all relevant spatial and temporal scales of the flow and its associated chemical reactions. The American Physical Society represents more than 50,000 physicists in academia, national laboratories and industry worldwide. Its fellowship program recognizes members who have made exceptional contributions to the physics enterprise, including outstanding physics research, important applications of physics, leadership in or service to physics or significant contributions to physics education. “On behalf of the APS, I’m pleased to congratulate all [society] members who have been recognized by their peers through their selection as 2018 APS Fellows,” said APS Chief Executive Officer Kate Kirby. Chen’s full bio can be found here.